When people hear the phrase “luxury performance” Mercedes-Benz is often the first thing to come to mind. This is no coincidence, year after year Mercedes-Benz continues to capture the breaths of innocent bystanders and send chills rushing down the spines of its drivers. Never satisfied and never settling, the Mercedes-Benz engineers continue create unparalleled vehicle excellence, they continue to create the Mercedes-Benz C-Class. Even when comparing the Mercedes-Benz C-Class vs Lexus IS it’s clear that Mercedes-Benz persistence continues to shine. The fuel economy and large increase of torque performance speaks for itself in the Mercedes-Benz C-Class vs. Lexus IS comparison, but what further widens the gap are the multiple variations the Mercedes-Benz C-Class offers to its drivers. Whether you wish for comfort or sport, the Mercedes-Benz C-Class has a specific trims fine-tuned for maximum performance. 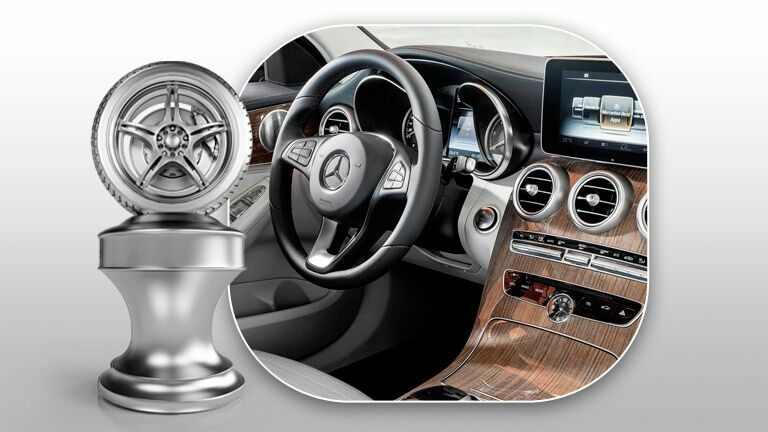 Emphasizing on a lavished and smooth driving experience, drivers have the option to choose the C-Class Luxury models. With soft touch surfaces and comfort tuned suspension, the Luxury model C-Class offering provides a whisper quiet ride even on the most unfriendly of roads. For drivers looking for redline fun and corner hugging performance, the C-Class Sport models are the obvious choice. Equipped with a stiffer more lively suspension, racing inspired interior accents, and intuitive steering wheel paddle shifters, the C-Class Sport is sure to provide unmatched white knuckle driving excellence. 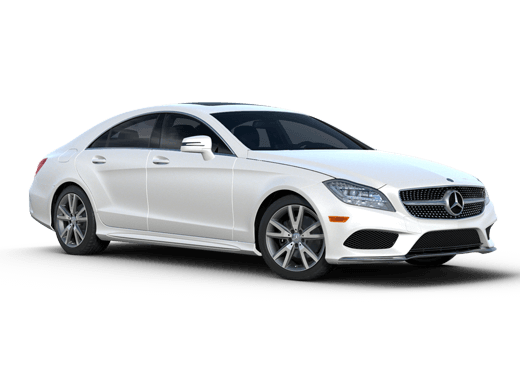 Available in sedan or coupe models and six available trims in all, very few competitors can come close to matching the luxury prestige and driving thrills that come with the Mercedes-Benz C-Class fleet. Even when the Mercedes-Benz C-Class vs. BMW 3 series go head-to-head, the overall presence of the Mercedes-Benz C-Class lineup steals the show. 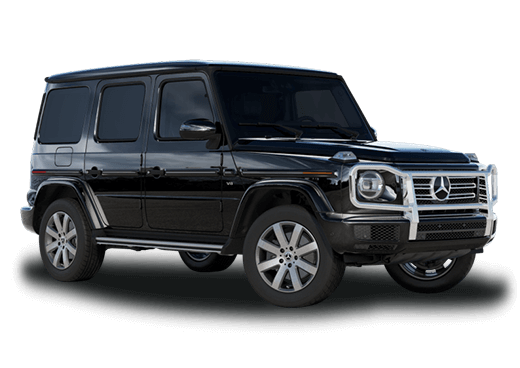 The Mercedes-Benz standard C250 motor is represented by a turbocharged 1.8-liter I4 engine, which is able to crank out more total horsepower and torque than the BMW 3-series 320i by a margin of 21 more horsepower and 29 more lb-ft of torque. All the way across the board, the C-Class continues to provide impressive performance options. 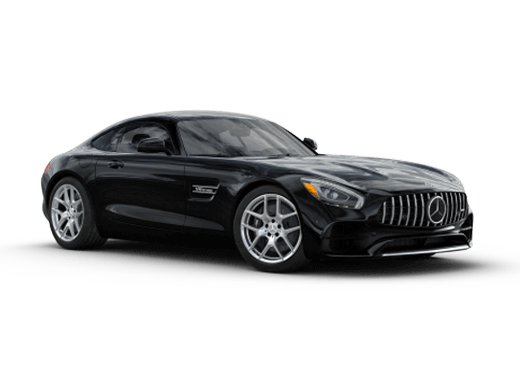 Comparing the Mercedes-Benz C-Class vs. BMW 3-series top of the line models, the C-Class is represented by a C63 AMG Coupe which produces over 450 horsepower and 443 lb-ft of torque, an automotive animal BMW 3-series just doesn’t have an answer for. Also available on the Mercedes-Benz C-Class series of vehicles are some of latest innovative automobile features. 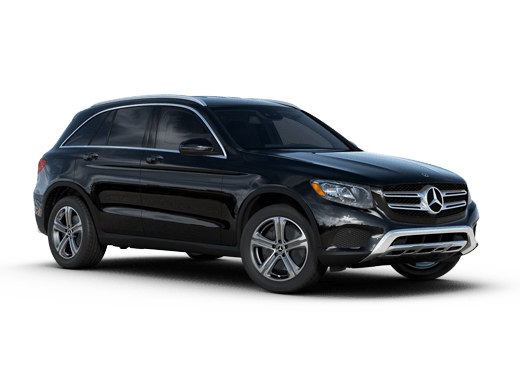 Among these features is DISTRONIC PLUS®, with the use of radar technology, your C-Class becomes smarter by being able to detect the speed of traffic and adjust appropriate cruise control settings.